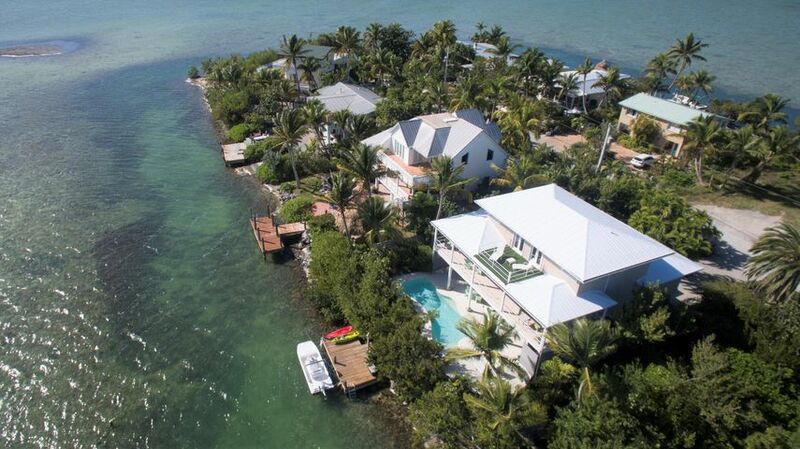 I have been a Florida Keys resident for over fifteen years and love the island lifestyle! Always active, I love being outside, playing music, practicing jiu jitsu, boating, diving, camping, walks in the refuge, gardening and spending time with my dog, cat, friends, and family. 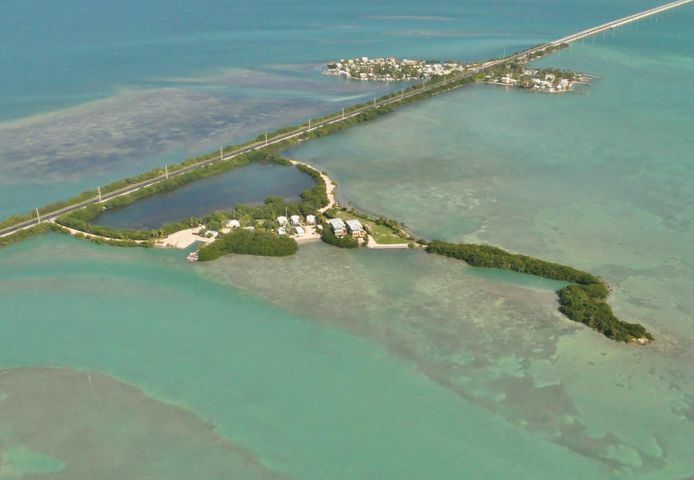 I am a licensed real estate professional working with the best office in the Florida Keys. I am highly motivated, listen well, work hard, and will provide the best quality of service to my clients. Also, as a team member with Sandy Tuttle our client’s needs are cared for continuously, day or night. 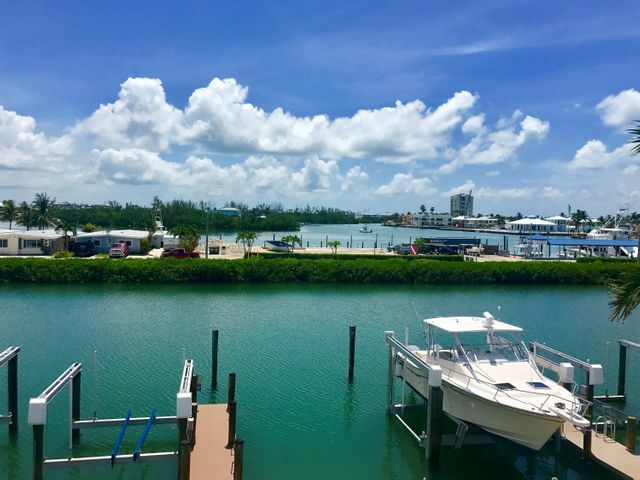 I am a member of the National Association of Realtors®, Florida Realtors®, and Marathon and Lower Keys Association of Realtors®. 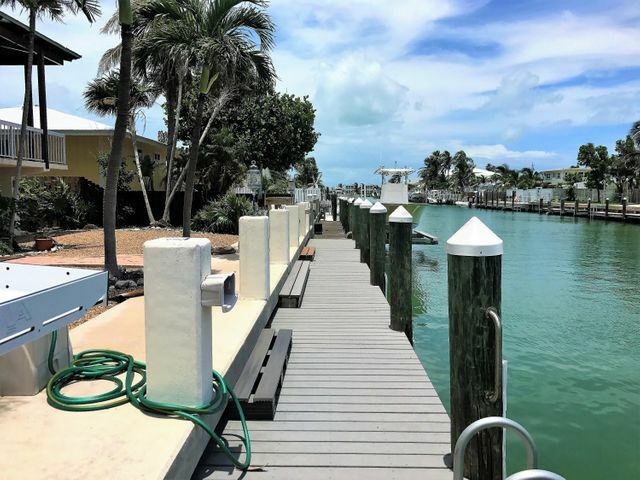 I will share my enthusiasm and local knowledge with you and help you reach your goal of buying or selling a home in the Keys!